Bottlenose dolphins vary in size, shape and colour worldwide. They usually have light or dark grey backs which fade to white on their underbellies. 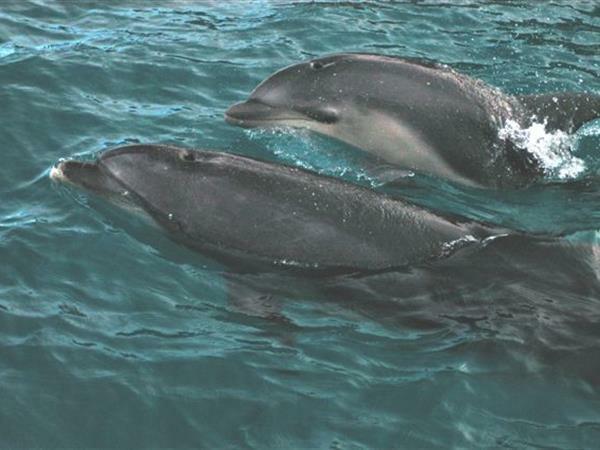 The northern part of the North Island has the largest population of Bottlenose dolphins in New Zealand ranging from Doubtless Bay to Tauranga.